Truly move in condition with loads of living space, this is the perfect place to call home! Fabulous, completely updated home on a quiet street in the highly sought after Wilson School District. 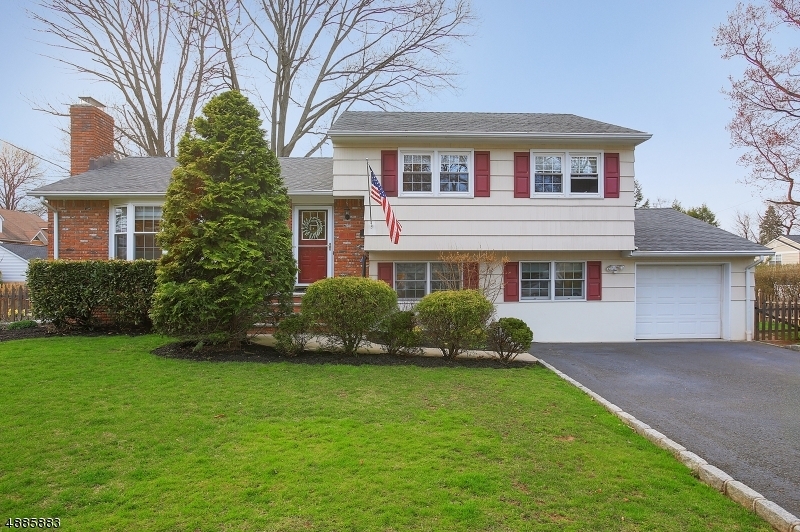 This lovely custom split level offers generous 3 sized bd and three bathrooms . The spacious, updated eat in kitchen with stainless appliances, custom cabinetry, granite countertops and large center island has French doors that open up to the formal dining room. The large, sun drenched living room with wood burning fireplace complete the first floor. The laundry room, powder room and oversized family room are ground level and overlook the serene, private backyard with large deck, privacy fencing and professional landscaping. The lower level boasts a bonus playroom, home office and ample storage space.